Looking for my next breath…please, you can help!!! It’s getting harder and harder to breath. 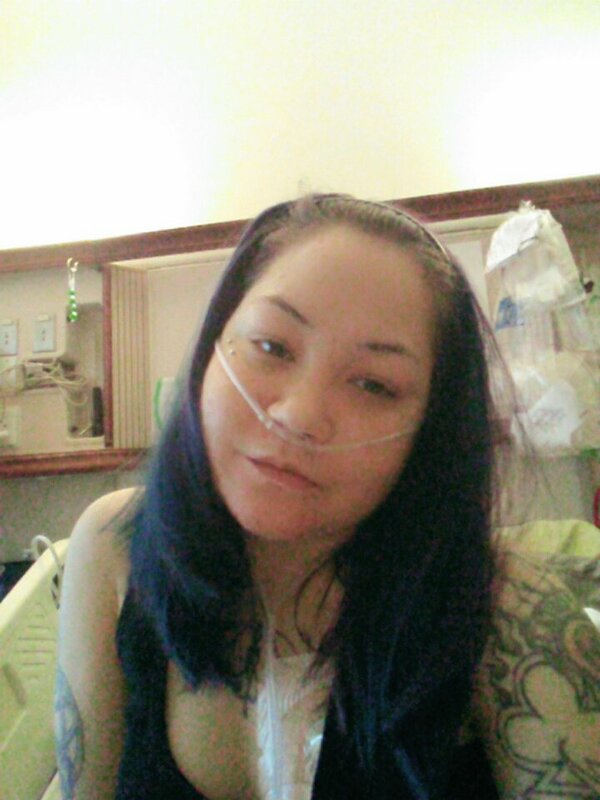 I have Cystic Fibrosis (CF) and I need a double lung transplant. I am asking for the help of my family, friends and community to assist me in raising funds through Help Hope Love, a non-profit organization that helps people raise funds for uninsured medical expenses associated with transplantation. I’m 29 years old and I’ve been sick all my life. I was born with CF but they did not diagnose me until I was 21. No one had answers. Imagine always being sick as a child and not knowing why. My quality of life is limited. I’m on oxygen 24/7. I want you to know about my daily struggles and I hope that you will help me. I need the community to be aware of this very serious disease. I have insurance but that doesn’t cover the unforeseen cost of anti-rejection medications that I will have to take for the rest of my life. There are other medically related expenses as well. I will have to stay near the hospital post – surgery to make sure I do not reject my new organs. Hospital and doctors’ fees not covered by insurance. My mother has agreed to be my caregiver, but she will have to give up her job to care for me. I am so grateful for mother, my family and friends. I have chosen to fundraise for Help Hope Live in part because Help Hope Live assures fiscal accountability of funds raised and tax deductibility for contributors. Contributors can be sure donations will be used to pay or reimburse medical and related expenses. To make a tax-deductible donation to this fundraising campaign, click on the Give button. You got this my love, We will all be praying for you. I love you to the moon and back. Hey serina I've lost track of you over the years only to eventually find you here. I never liked to see photos of you in the hospital, it just seemed unfair. One thing I can say is that you have been through the toughest life out of anyone I know. Your way stronger than you give yourself credit for. I will give what I can so you live the full life you totally deserve.